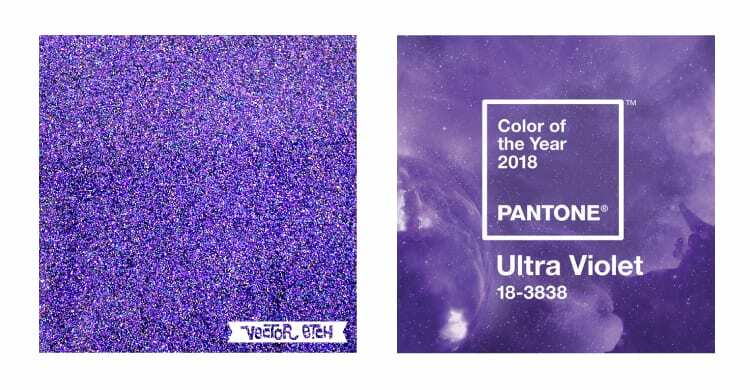 With the release of Space Purple Premium Glitter, we realised the similarity to the Pantone Color of the Year 2018 Ultra Violet—a happy coincidence indeed! 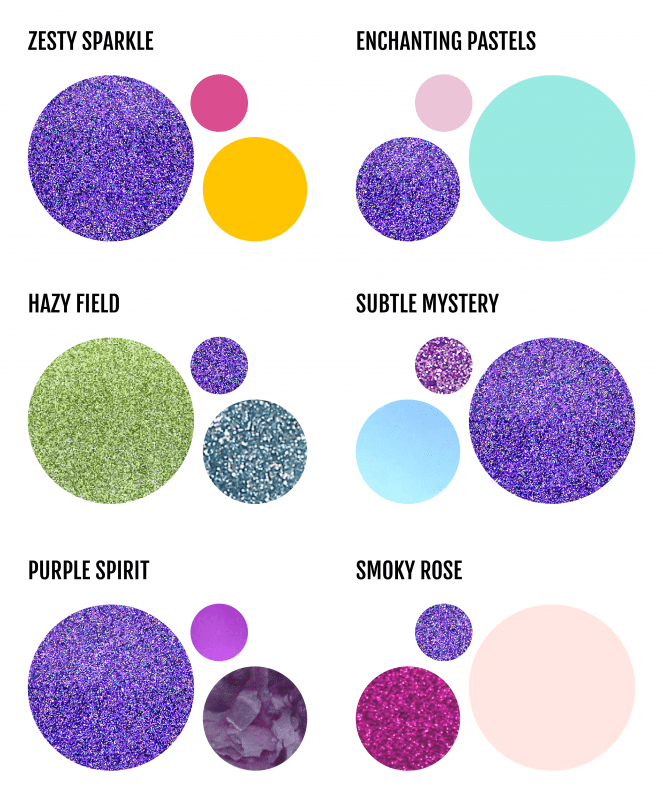 Here is our guide on using our colour of the year, Space Purple Premium Glitter. 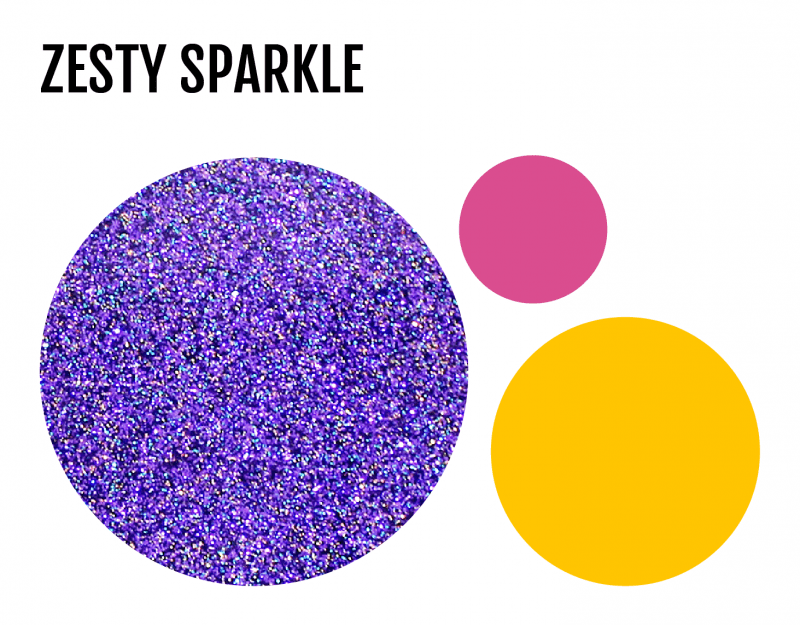 Spark your design up with this vibrant acrylic palette. Want to step it up a notch, add in a teal or bright blue. This colour combo is a sweet lineup of cuteness. 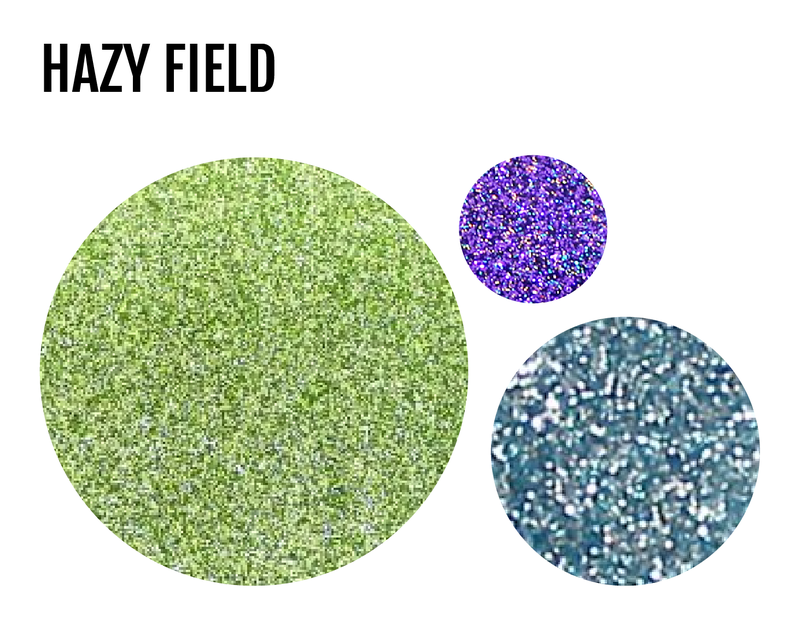 The pearl finish on the Candy contrasts nicely with the nearly-matte finish on the spearmint and sparkle of the glitter. This reminds me of running through a field as the sun rises, with a misty fog covering the ground ahead. Give it a natural look by adding some wood in the mix. 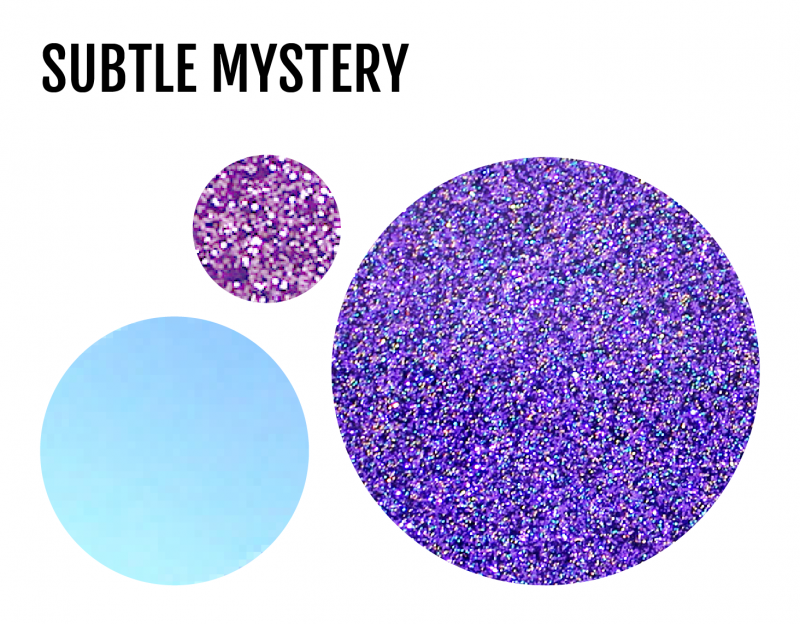 Blue and purple always look good together.  What will you create with this? This myriad of monochrome colours are fierce! 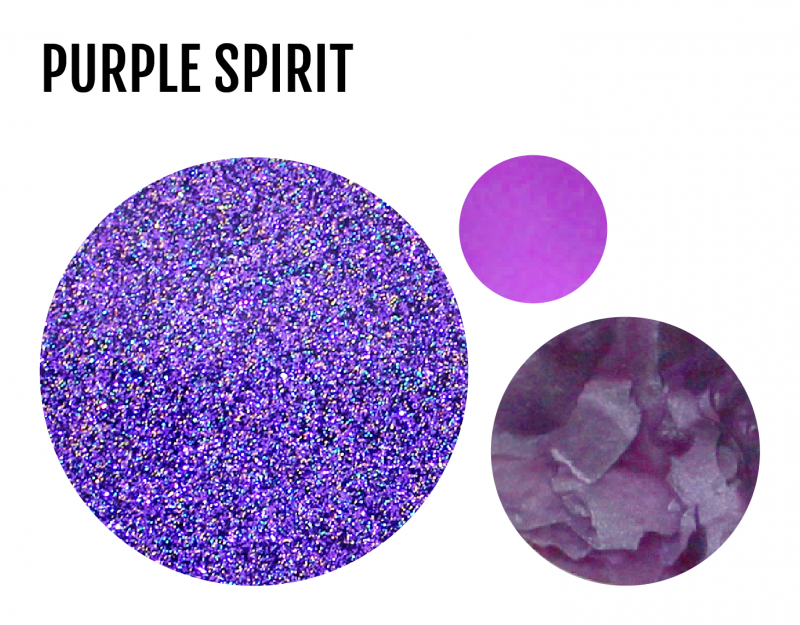 The vibrant mirror is the perfect accent to the whimsical mineral and sparkly Space Purple. Femininity is embodied through the warmth of the blush pink, with the rich glitz of the fuchsia and pop of the purple. 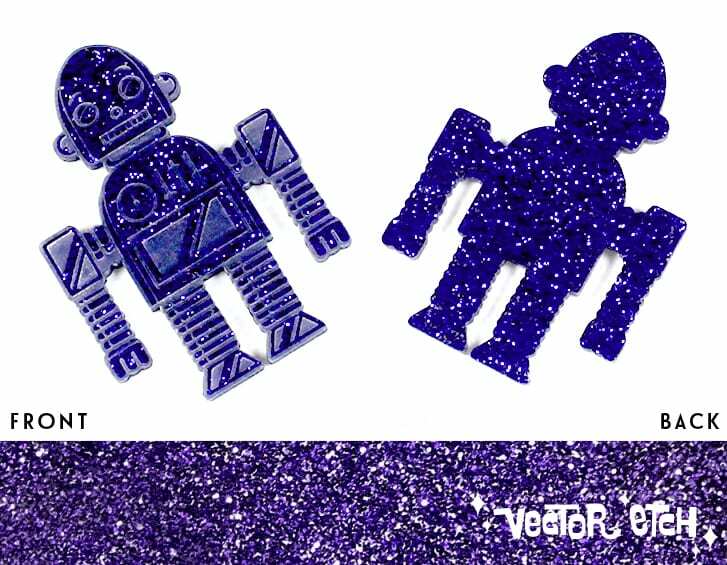 These glitter Ultra Violets can be substituted into the above colour palettes to offer more of a variety. 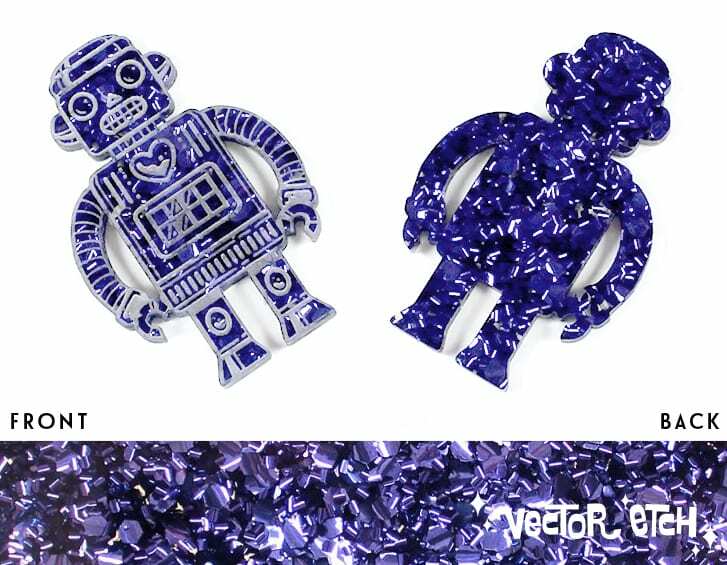 These are both new colours added to the Vector Etch range. This entry was posted in Tutorials, Uncategorized. Bookmark the permalink.